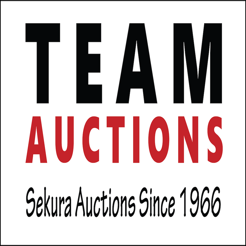 Team Sekura Auctions is a full service auction company with multiple locations in Alberta and Western Canada. 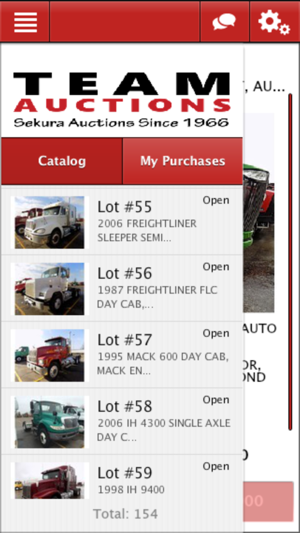 Please use this app to bid in our live webcast auctions. 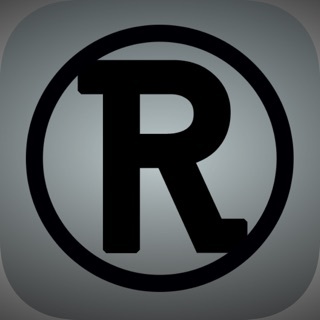 This App is only for the Live Webcast Auctions. 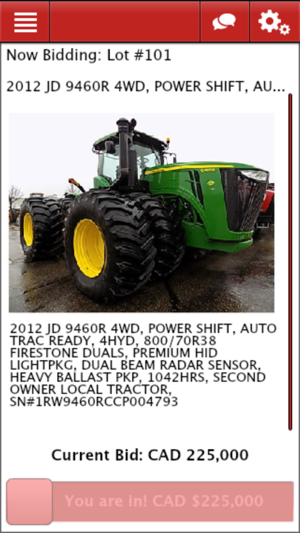 All registrations and Timed Online Bidding are to be conducted through out website.